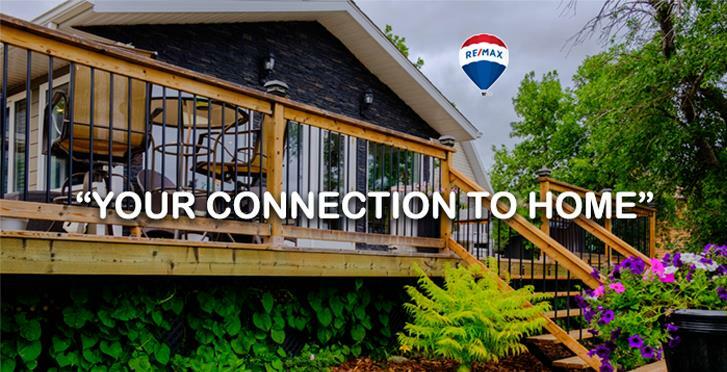 Garage: "Garage: 3 Car Detached; Parking Space(s): 10"
Lot Size: 6.4 acres n/a "Irregular"
Enjoy amazing views of the Kaposvar Valley from this 2 storey home, located on 6.4 acres in the village of Hazel Cliffe. The main level features a large foyer with entrance closet that leads into the kitchen, dining room and living room areas. The kitchen features an island, floating shelves, dramatic counter tops and espresso cabinetry with stainless steel all fridge, stove, built in dishwasher, microwave range hood fan and a huge L shaped pantry. The dining room is the centre of this living area with french doors leading out to the huge covered deck with seating and a BBQ area. The living room features an air tight wood stove with fan, that supplements the home's heat with a lovely ambience. The master bedroom suite is on the main level with a walk in closet and private 3 piece bathroom with deep soaker tub. Conveniently located directly off of the main foyer is a 2 piece bathroom and the laundry room with closets, freezer, washer and dryer. On the second level you will be delighted with an additional family room with a 2nd storey covered balcony. Full 4 piece bathroom and 2 bedrooms round out the second storey. This home has a dramatic presence and a great country feel when you approach the property. The 48' x 24' 3 car garage also features an insulated work shop with a separate panel and 220v, fridge included. With 6.4 acres you can create a great hobby farm, orchard, market garden, or just enjoy the lovely yard with mature trees exactly as it is. 5 potash mines within half an hour commute, ideally situated between Esterhazy, Rocanville, Churchbridge and Langenburg. Heated with in floor, forced air electric heaters in each room with separate thermostats, so you have complete climate control of all zones. Water softener, water heater, central vac and air exchanger are all located in the dry, heated crawl space, which offers a huge amount of additional storage. Water supply is a 38' well, septic system is a septic tank and septic field.